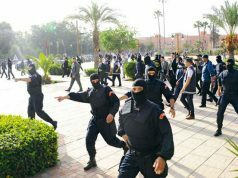 Rabat - Morocco’s Central Bureau of Judicial Investigation (BCIJ) has dismantled 57 terror cells since its creation in 2015. 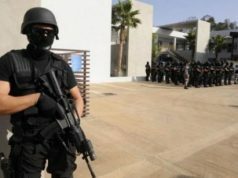 Rabat – Morocco’s Central Bureau of Judicial Investigation (BCIJ) has dismantled 57 terror cells since its creation in 2015. Abdelhak Khiame, the head of the BCIJ, shared his statistics in a recent interview with Maghreb Arab Press (MAP). 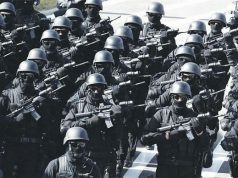 The head of BCIJ said that Morocco has dismantled 183 terror cells since 2002. Fifty-one out of the 57 cells dismantled since 2015 were connected with ISIS. 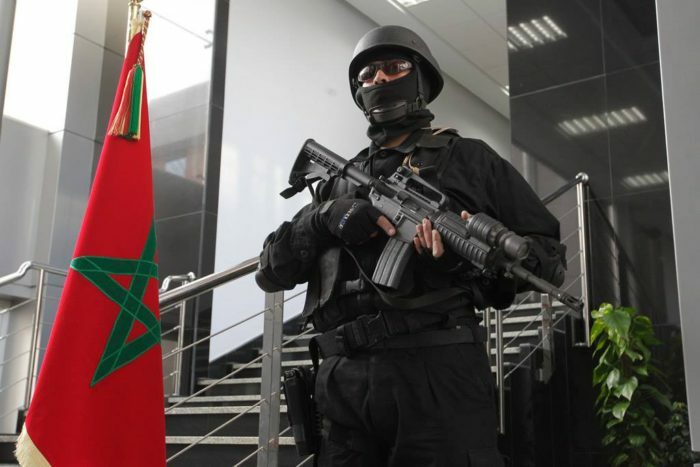 “The strength of Morocco in the fight against terrorism is mainly due to the close collaboration between the various services responsible for ensuring security,” said Khiame. According to Khiame, 1,666 Moroccans went to join conflicts in Iraq and Syria, of whom 929 joined ISIS. Nearly 225 other fighters have a criminal record related to terrorism. Khiame added that 642 Moroccan fighters died in Syria and Iraq due to terrorist suicidal operations. BCIJ’s latest terrorist cell arrests took place on September 18. BCIJ arrested 12 suspects for links to terror and criminal networks in Casablanca and Tangier. Morocco introduced the BCIJ in 2015. The bureau has monitored security threats across the country and assisted foreign security agencies in combating terrorism. BCIJ is the main body in charge of fighting terrorism. 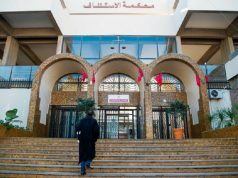 However, Morocco’s General Directorate for National Security (DGSN) and the General Directorate for Territorial Surveillance (DGST) work together to conduct border inspections in airports. 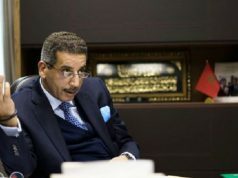 During the same interview with MAP, Khiame said that Morocco’s brigade against organized crimes (BLCCO) has arrested 167 suspects involved in organized crimes since 2015.